The Marathon has always had a prominent place in the hearts and minds of athletes. It represents the ultimate athletic effort —where the human body, mind and soul are tested to their limits. The Athens Marathon is the ultimate Marathon experience, recreating each year the incredible run that started it all 2,500 years ago. The Athens Marathon is recognized as the original marathon course and it’s the same course used in the 2004 Olympics held inAthens. The modern Athens Marathon commemorates the run of the soldier Pheidippides from a battlefield at the site of the town of Marathon, Greece, to Athens in 490 B.C., bringing news of a Greek victory over the Persians. Legend has it that Pheidippides delivered the momentous message “Niki!” (“victory”), then collapsed and died, thereby setting a precedent for dramatic conclusions to the marathon.When the modern Olympic games were inaugurated in 1896 in Greece, the legend of Pheidippides was revived by a 24.85 mile (40,000 meters) run from Marathon Bridge to Olympic stadium in Athens. Traditionally the final event in the Olympics, the first organized marathon on April 10, 1896 was especially important to all Greeks. Greece was hosting those first modern Olympic Games. The Greeks had yet to win a medal, and had one final chance to bring glory to their nation. Twenty-five runners assembled on Marathon Bridge. The starter mumbled a few words and fired the gun, and the race was on. “The excitement of the crowd waiting at the finish line at the newly constructed replica of Athens’ ancient stadium was beyond description” writes the Greek historian Quercetani. Spiridon Louis, a Greek postal worker from the village of Marusi and veteran of several long military marches, crossed the finish line a full seven minutes ahead of the pack. His time was 2 hours, 58 minutes, 50 seconds for the 40 kilometer distance. When it was all over nine runners finished, 8 of them Greeks. The host nation was ecstatic, and the marathon was born. 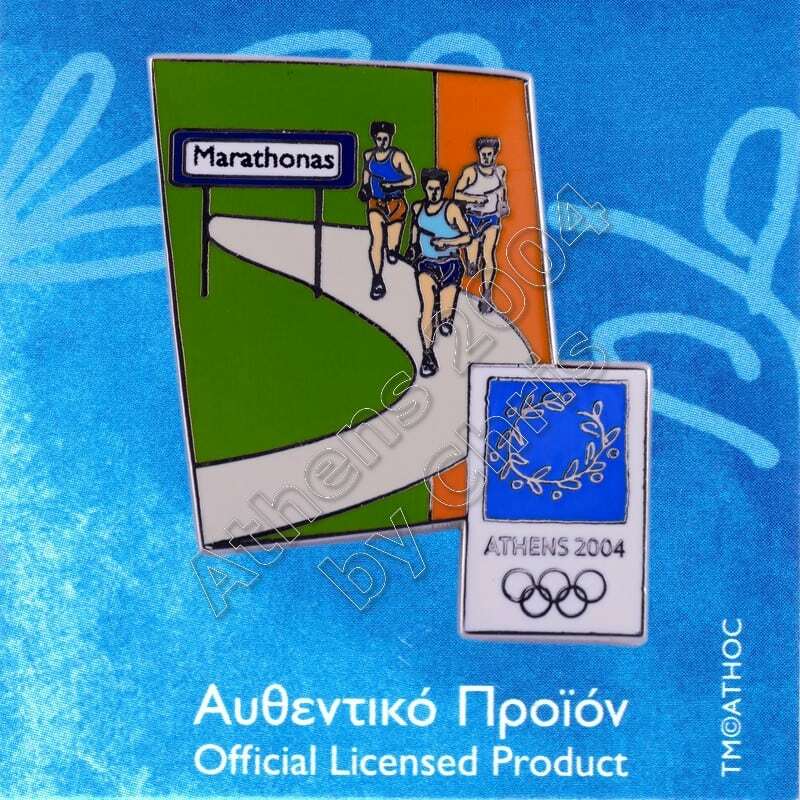 The men’s marathon at the 2004 Summer Olympics took place on August 29 in the streets of Athens, Greece. These streets were recently painted for the event, which provided an excellent road surface for the athletes. Drawing upon the ancient origins of the race, the marathon began in Marathon, Greece, and eventually ended at Panathinaiko Stadium, the venue previously used for the 1896 Athens Olympics. 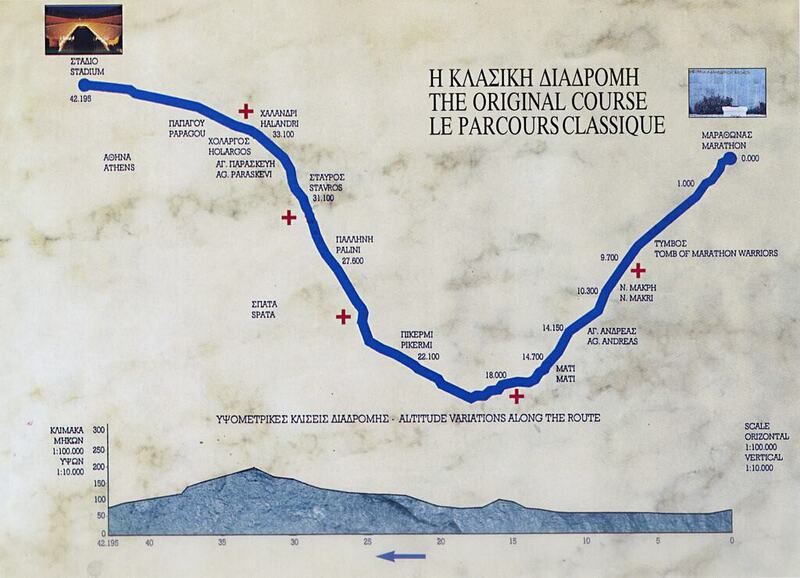 The 26.2 miles (42.2 km) journey began in Marathon. The top contenders all found themselves in a large leading group that held a modest pace through the half marathon. A few tried to surge ahead but the most successful was Vanderlei De Lima’s attack at 20k. Past 25k, Stefano Baldini raised the tempo taking seven others with him. Finally, the chase group had been whittled down to three: Stefano Baldini, Paul Tergat, and Mebrahtom Keflezighi. After 35k was passed, Tergat (the world record holder) cracked, leaving two runners to chase behind. Baldini then closed the gap to De Lima after the latter was attacked while dropping Keflezighi. Baldini moved into the lead and took it home for the gold medal in 2:10:55. Keflezighi caught the fading De Lima as well to take the silver in 2:11:29. Finishing at 2:12:11, De Lima was able to hold off Jon Brown, beating him by 15 seconds for the bronze. As with the previous Games, the marathon also marked the end of the 2004 Summer Olympics and the medal ceremony took place during the closing ceremony at the Olympic Stadium. 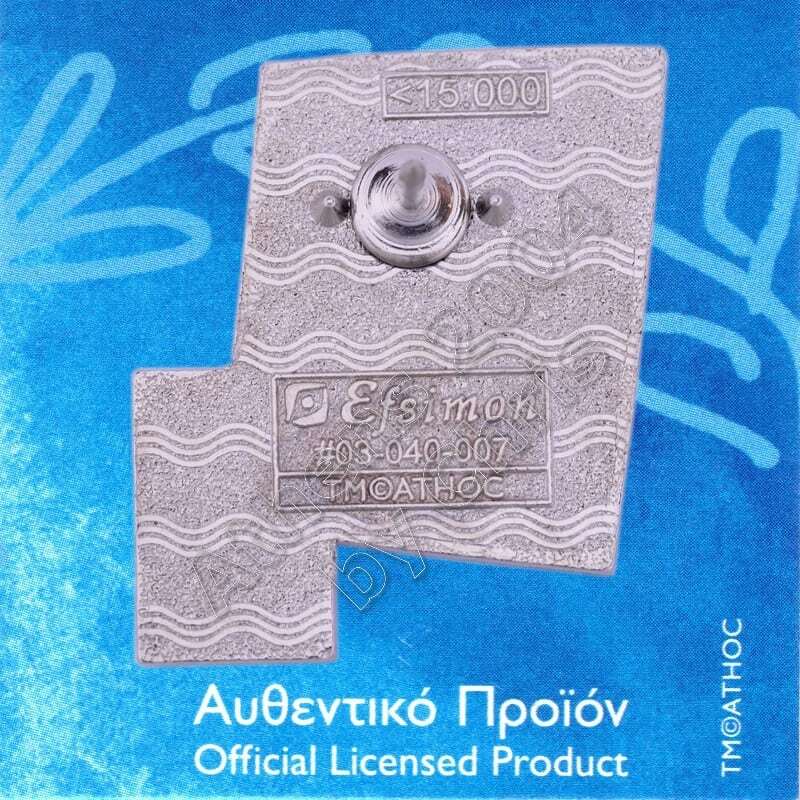 The women’s marathon at the 2004 Summer Olympics took place on August 22 in the streets of Athens, Greece. These streets were recently painted for the event, which provided an excellent road surface for the athletes. Drawing upon the ancient origins of the race, the marathon began in Marathon, Greece, and eventually ended atPanathinaiko Stadium, the venue previously used for the 1896 Athens Olympics. The 26.2 mile journey began in Marathon. The top contenders all found themselves in a large leading group that held a modest pace through the half marathon. A few tried to surge ahead, but a pack of five runners had been separated from the rest of the field to maintain at the front as they passed the 20k mark. Among the 82 starters, only sixty-six were able to successfully finish the race, with two left the track seeking for a medical attention.